Minister of Economic Development, Trade, Planning and Cooperatives, Hon. 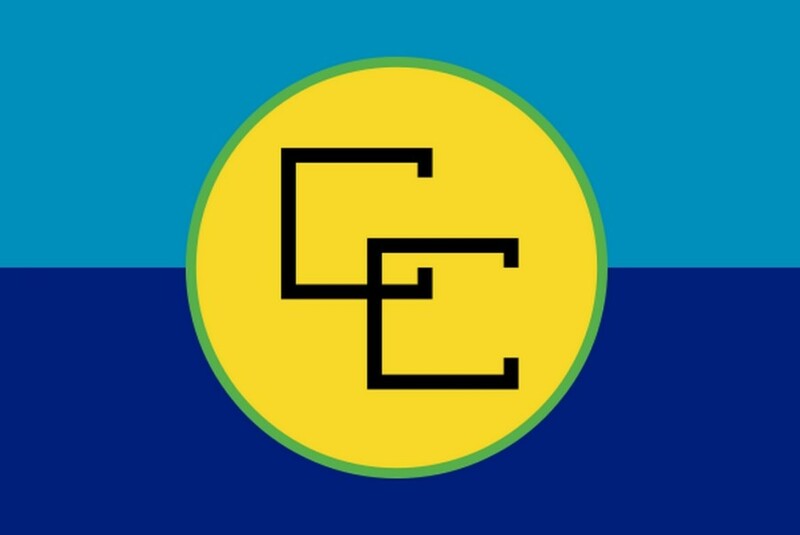 Oliver Joseph, will leave the state tomorrow to Chair the thirty-sixth meeting of the Council for Trade and Economic Development (COTED), from May 2 – 3, 2013, in Guyana. Minister Joseph will be accompanied by Dr. Patrick Antoine, Chief Policy Advisor on Finance, Planning, Trade and Economic Development. Grenada has made a submission entitled “Confiscation of Honey exported to Trinidad and Tobago”, and this item will be one of the main discussion points of the meeting. Another item down for discussion on the Agenda is the Strategic Direction for the COTED. The Thirty-Third Meeting of the COTED (November 2011) had agreed that there was need for a special session of the COTED dedicated to examining its strategic focus based on priorities identified by the Heads of Government for the Community and the implications of the global environment in achieving strategic objectives. Issues relating to Standards, including the Regional Standards for Rice and Liquid Chlorine Bleach. (g) Promoting and developing, in collaboration with the Council for Foreign and Community Relations, co-ordinated policies for the enhancement of external economic and trade relations of the Community.